Control Specialists Ltd - Control System and Industrial Network Support. Control Specialists Ltd have provided support for industrial networks and automated control systems to the Process and Factory Automation industries in the UK and abroad since 1989. We provide support for PROFIBUS, PROFINET, CANBus and AS-I networks with engineers accredited with Certified PROFIBUS / PROFINET Installer and Certified PROFIBUS Engineer qualifications. 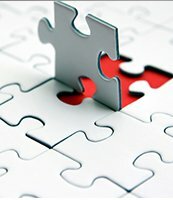 Using tried and tested techniques, we are able to assist in identifying issues that are often difficult to resolve. 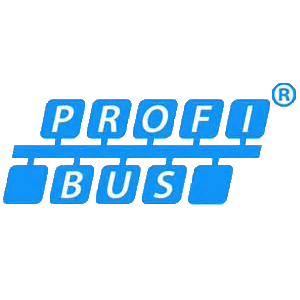 We are active members of the UK PROFIBUS & PROFINET Association and work closely with PROFIBUS & PROFINET International (PI), the vendor-independent organisation responsible for the development of the two technologies. 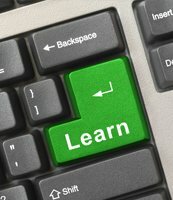 We also have an excellent reputation for delivering scheduled and site-based training courses. As an Authorised Solutions Partner of Indu-Sol GmbH, Control Specialists are able to provide sales and technical support on a wide range of network monitoring and diagnostic tools. 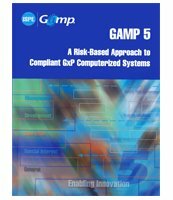 These can be used to objectively assess the quality and stability of industrial data networks. to achieve reliable, safe and trouble-free operation of machines and plants. Their clients include blue chip companies in several industrial sectors. We provide UK support for all Indu-Sol monitoring and diagnostic tools that are used around the world for the support of industrial networks like PROFIBUS, PROFINET and AS-i. The PRODUCTS page of this site includes a wide range of Indu-Sol monitoring and diagnostic tools where you can download technical data sheets and manuals and also generate a quotation. We have particular experience in the development of control systems used in the pharmaceutical industry and the mandatory validation of them following GAMP (Good Automated Manufacturing Practice). In addition to developing our own software, we are often called on to perform peer reviews of third-party software. 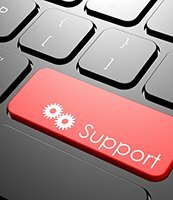 Our reputation for providing high-quality customer support is extremely important to us. 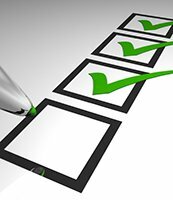 We have put some of the client feedback on this site, but have many more examples and can provide references. To assist us in maintaining this, we have BS-I audited Quality Management System and have been an ISO9001 registered organisation since 2003. If you think we can help, please call on the number below, we’d be happy to come and see you. "New Product! - A powerful PROFIBUS DP Analyser with a clear and simple interface"
"PROFIBUS DP Monitoring for the detection of intermittent faults and long-term network status information. " 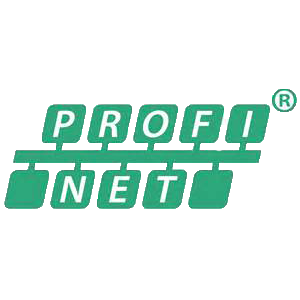 "A combined offering of the PROFINET network auditing software, ProScan Active and the PROFINET INspektor NT permanent network monitor." "Fast and simple AS-i network analysis "
"The Ideal Industries NaviTEK IE is a tester for commissioning, preventative maintenance and troubleshooting of PROFINET networks as well as standard Ethernet IP networks."